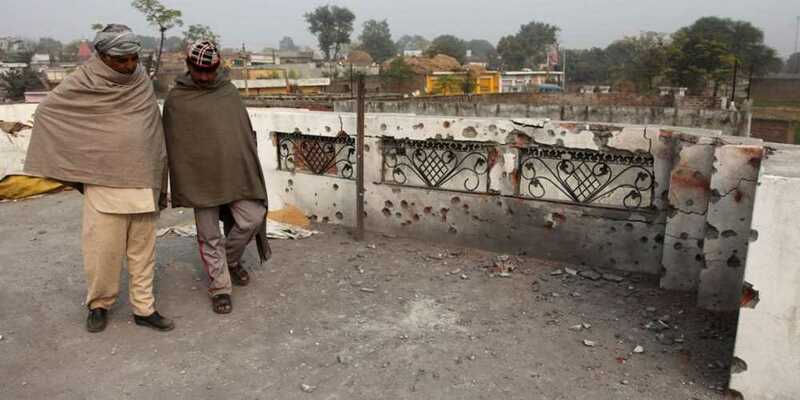 A woman was killed while another sustained injuries when Indian security forces reportedly opened fire at civilian population along the line of control (LoC), the military’s media wing alleged on Monday. According to a statement issued by the Inter-Services Public Relations (ISPR), Indian security forces reportedly opened fire on Nakyal and Khuiratta sectors of Azad Jammu and Kashmir (AJK). Senior Superintendent of Police Kotli Chaudhry Zulqarnain Sarfraz said that 45-year old Muneer Begum, wife of Muhammad Khaliq, was cutting fodder near the unmarked dividing line in her Sloor Tarkundi village, hen she fell victim to Indian army’s firing with “short range weapons” at 11.30am. “Indian troops did not stop firing and as a result villagers were unable to remove her body from in front of their post for quite some time,” he added. Another woman, identified as Musarrat Bibi, was slightly injured in Keri sector in the jurisdiction of Charhoi police station. The ISPR claimed that Pakistan Army “responded effectively and targeted the Indian posts” which had allegedly initiated the firing.